"What do colour blind people do when they are told to eat their greens?" 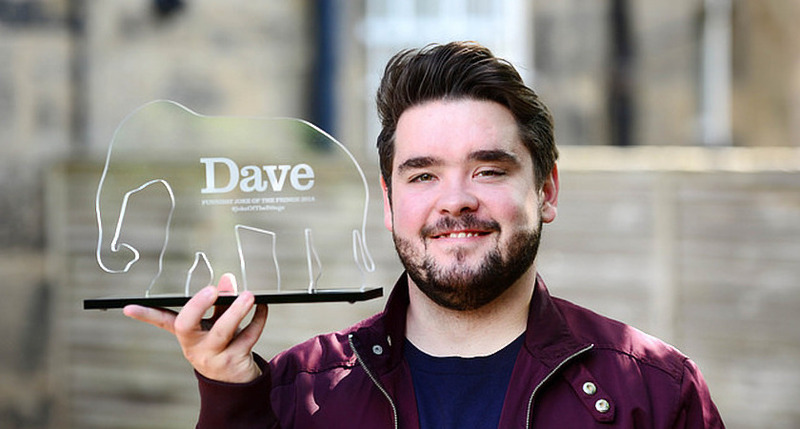 THE FUNNIEST joke of the annual Edinburgh Fringe has been revealed. For the past 11 years, digital TV channel Dave has been picking the funniest joke on offer at the yearly comedy festival. That gag, which came from Rowe’s show Undeniable at Just The Tonic @ The Caves. was crowned the funniest on offer at this year’s Fringe, after landing 41% of the vote. An expert panel of ten judges helped whittle down the entries, with each required to put forward their six favourite jokes from the festival. These jokes were then listed anonymously – to ensure they are judged purely on their humour – and voted on by 2,000 people in order to uncover the funniest. 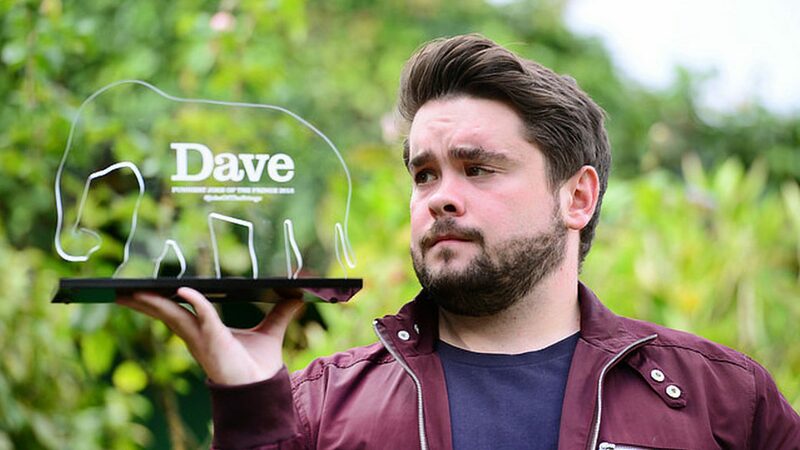 Now in its eleventh year, previous winners of the coveted award include Ken Cheng, Masai Graham, Tim Vine, Rob Auton, Stewart Francis, Zoe Lyons and Nick Helm.